Exercise added to the daily routine is the best way to help combat arthritis. Unused joint cause increased pain. What type of exercise? Flexibility Exercises, strength training, and aerobic exercises all help combat joint pain. They also help an individual lose weight as well, which increases mobility. Range of motion exercises can help with stiffness and can improve mobility. Flexibility exercises allow one to do this. Tai chi and yoga are examples. Preserve your muscle mass with strength training at least three times a week. This also allows one to lose weight and helps maintain mobility. Muscle training helps support the joint structure and function, such as the knees. This decreases joint stress. Aerobic exercises also add a lot to overall health and diminish joint pain. Swimming is low impact. Walking is another option. Heat application: Relaxes the muscles and increases blood flow to affected areas, helping provide nutrients and oxygen. 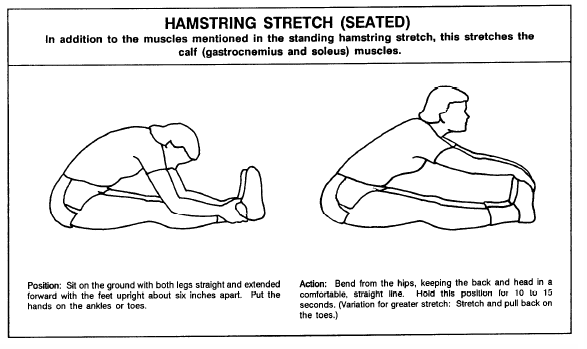 This is useful in multiple areas such as knee, neck, and back pain. Cold Applications: Cold packs can be used acutely after exercise to decrease inflammation, muscle spasms, and pain, especially in the first 72 hours, after which, use heat. Emotional support: Remember that a large challenge to arthritis is the emotional impact. Cognitive behavioral therapy is an option to help one cope with the pain of arthritis. Remember to keep busy and keep moving. Meditation can help overcome the negative emotions that can actually increase your pain. Pain can increase your anxiety and depression. Insomnia can result from arthritis pain, so the emotional impact is huge as arthritis affects so many facets in one’s life. Acupuncture: This may be an option in some individuals. Consider going online to find a certified acupuncture specialist near you. Spinal Manipulation Therapy (SMT): Look at the entire body and evaluate the triggers that aggravate arthritis. SMT can reduce stiffness and help with joint movement. These changes in joint mobility have a local effect on the chemical factors that cause inflammation and pain. The joint may be the culprit in causing stiffness or the muscles surrounding the joint may be inflamed or spastic, resulting in lower mobility and pain. Physical Therapy: Consult your physician for a PT referral., which can help you find ways to promote strength and flexibility. Quit Smoking: Smoking lowers bone density. 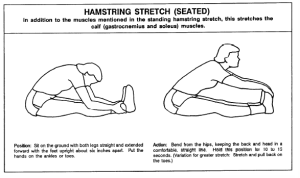 http://wellbalancedwoman.com/blog/< link to stretching blog – and alternative therapies.